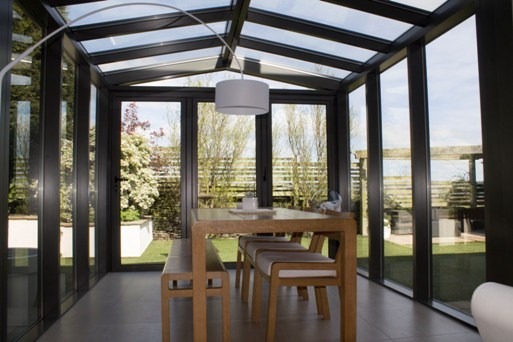 How can bi-folding doors change your life in 2014? Adding Bi-folding doors to your home in 2014 could not only add value to it, but also change your whole lifestyle. 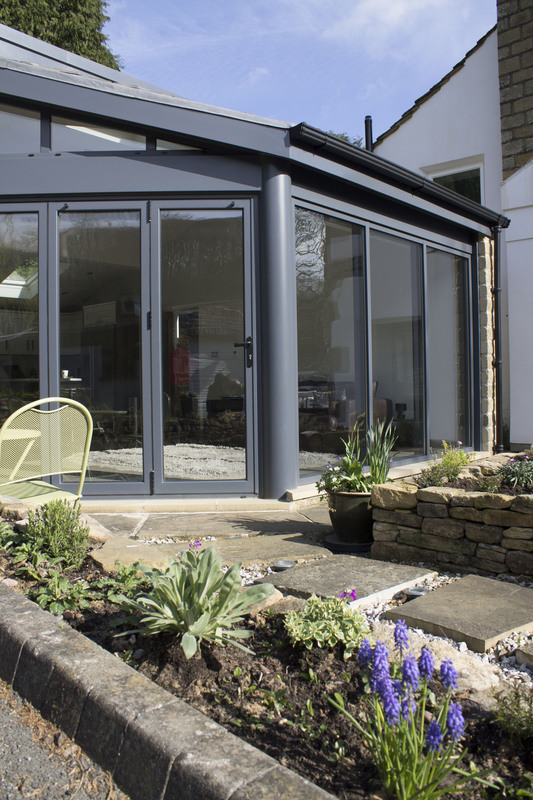 From being able to see more picturesque views, to having a sense of open plan living from within your home and garden, bi-folding doors are the leaders in creating additional space and a sense of freedom. Here at Clearview, we have been manufacturing and installing bi-folding doors for a number of years and in that time, we have received countless letters saying that our customers lives have changed. Some of these examples can be read in our testimonials section, but because we don’t want you to miss out, we have listed some of the main reasons why an aluminium bi-folding door can improve your lifestyle. Let us start with what a bi-folding door is. 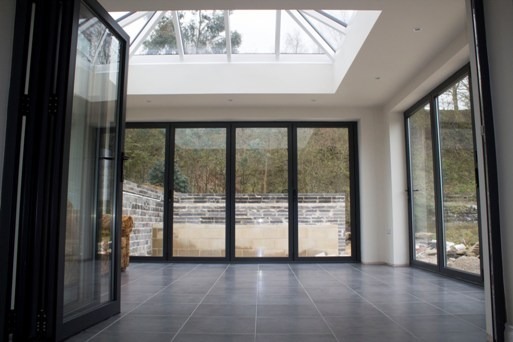 Well like patio or sliding doors, there is a large aluminium frame that provides high levels of strength and security, with copious amounts of glass. Unlike sliding or patio doors however, these fold in a concertina effect meaning that the whole space on one side becomes clear. Bi-folding doors open up about 90% of open space, explaining why the seamless transition between inside and outside can be achieved. 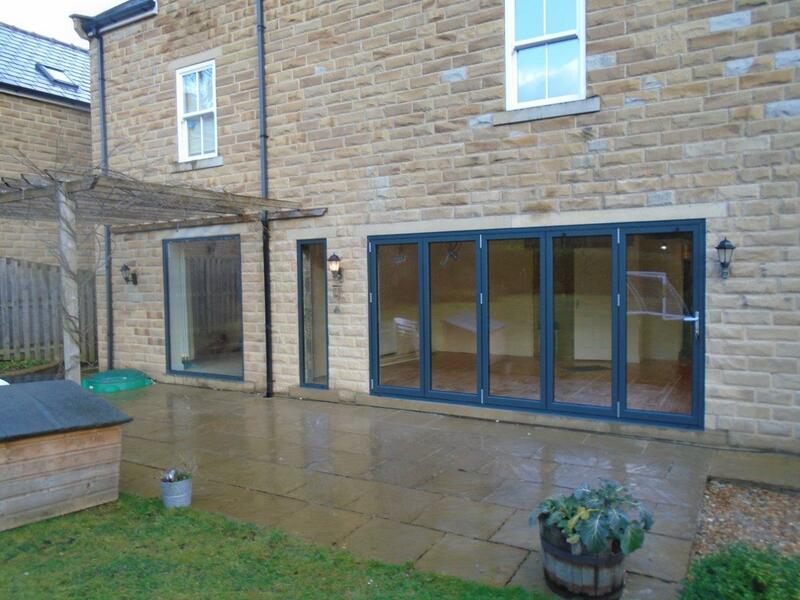 Bi-folding doors provide a freedom within your own home which other aluminium doors and windows do not achieve. They also have other huge benefits on your financial outlay. Because the glass is built to high efficiency, during the winter months it helps to keep the heat in which can help reduce heating bills. Coincidently, in the summer, it helps to keep the heat out and provide a cool environment inside. They are also available in a wide range of colours so you can match it to your current external features. Why choose a Clearview Bi-Folding Door? If you have already decided the bi-fold option is for you, then we are guessing you want to know why you should choose from us. Well we are the leading aluminium window and door specialists in the North of England and use only the highest levels of aluminium for our products, supplied by Schuco. During the manufacturing process, all our doors are subjected to industry standard tests which ensure the quality of the product and that they cannot be broken into by bumping, picking or any other technique. Finally, for complete peace of mind, we offer a ten year guarantee on all our products. So when you are thinking about what you want to do to your house in 2014, why not install the life changer and buy bi-folding doors from Clearview. You can contact us on 0800 1357167 to discuss your needs and talk through the options in more detail.